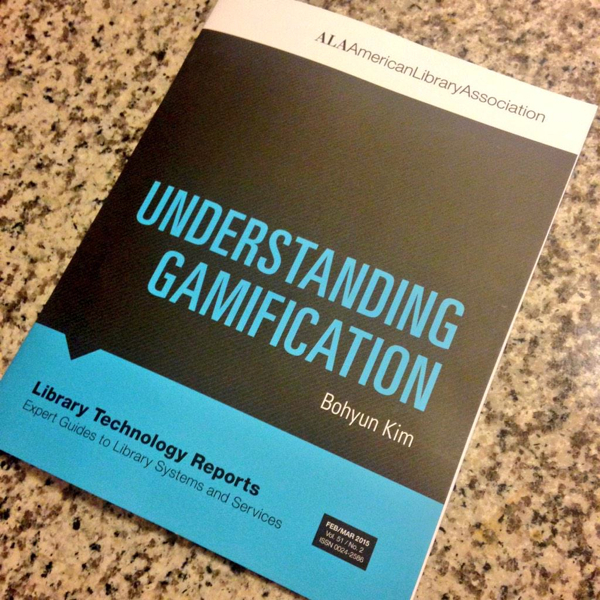 I reviewed the ALA report “Understanding Gamification”; it can be found in Ariadne. The print version is a little pricey, but it’s free to read online or download each chapter. Overall, the report is a pretty good text if you are new to the concept.